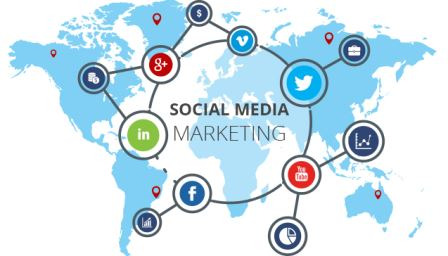 As best Social Media Marketing(SMM) Consultants, our Offshore internet marketing services primary focus on developing brand awareness, lead generation and new client acquisition through Social media marketing. Social media marketing is the newer way to spread the word about products or services. Enaviya Information Technologies primary focus on developing brand awareness, lead generation and new client acquisition through Social media marketing. Our innovative approaches protect business owners against false, malicious and negative publicity online. We combine technology with social interaction and ultimately prioritize all of the media options there are today and ensure the implementation of best social media platforms that suit your brand. We help establish better visibility online that crucial connection between you and your audience.